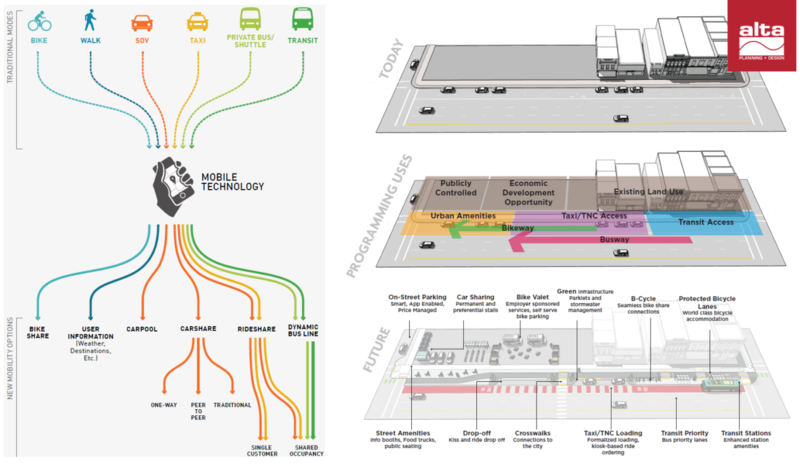 Alta has formed the New Mobility Group in response to the ever-evolving field of transportation, including autonomous vehicles, shared use mobility, and new opportunities for placemaking with expanded mobility options. 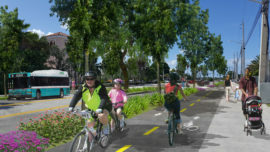 If designed well, new mobility options can enhance transportation reliability and safety; provide more alternatives to single occupancy vehicle trips; create better, cleaner, cheaper ways to deliver goods; and expand system capacity while minimizing costly roadway expansion. Alta’s New Mobility Group helps clients identify technology solutions that support healthy, active, and connected communities. Through robust civic engagement, new tools, applied research, and thoughtful planning, we help communities harness benefits while managing risks. 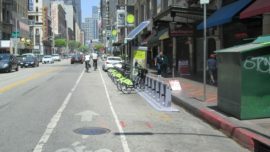 We offer a unique combination of traditional multimodal expertise with specific expertise in pilot projects, bike share, transit, and mobility hubs. 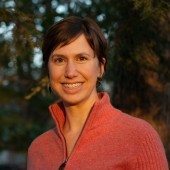 We offer a unique set of skills to assist with integrating technology into transportation, land use planning, new revenue models, and regulatory support. 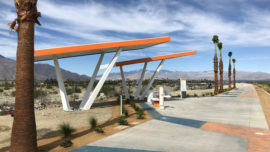 Alta leverages our knowledge of leading research, analysis, and resources to address the integrated aspects of community design, infrastructure, economic development, and transportation. 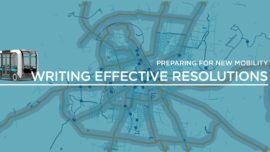 Our approach to transportation planning integrates expert planning, design, economics, and land use to create opportunities for people to choose a wide array of transportation modes. 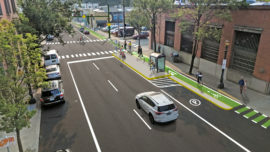 Led by Jean Crowther and Lisa Nisenson, the New Mobility Group brings together experts in transportation, technology, marketing and promotion, urban design, city planning, economic analysis, car/bike share systems, transit, public input, roadway design, and bicycle and pedestrian planning and design.